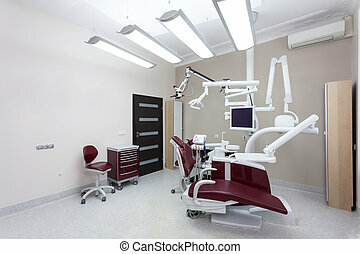 Empty dental room. 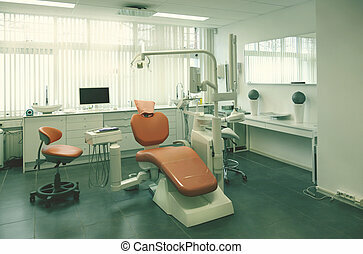 Empty moden new dental cabinet. 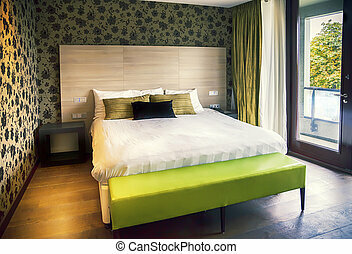 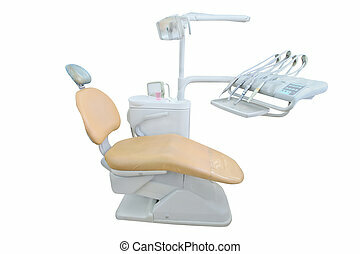 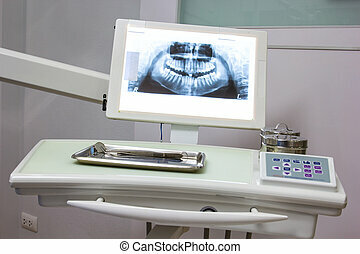 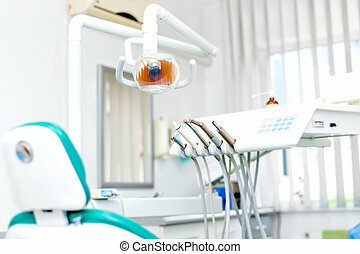 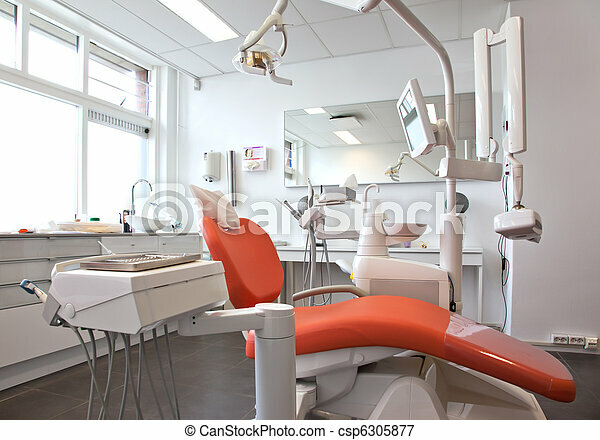 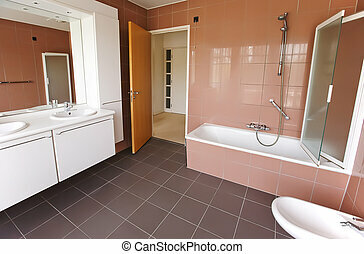 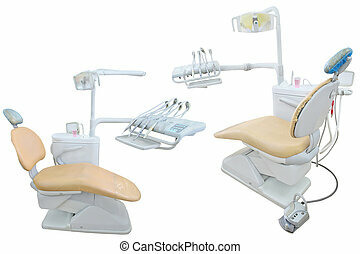 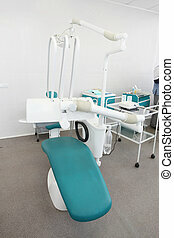 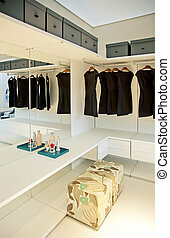 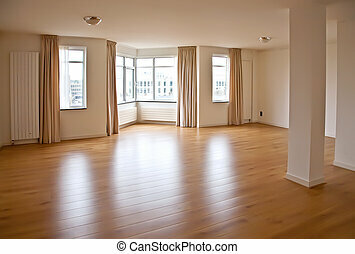 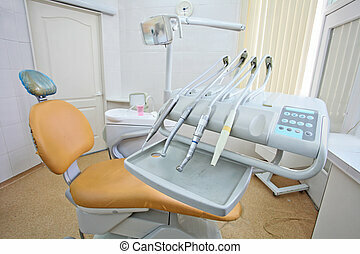 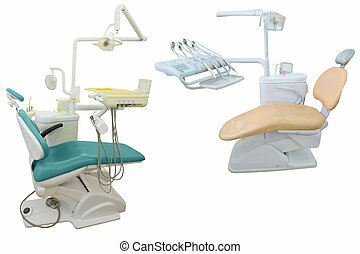 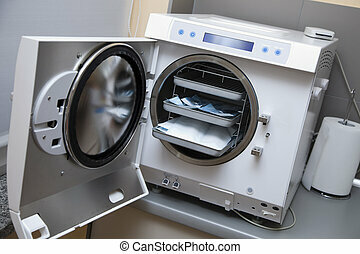 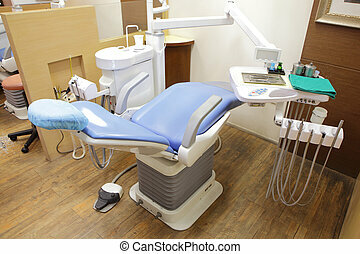 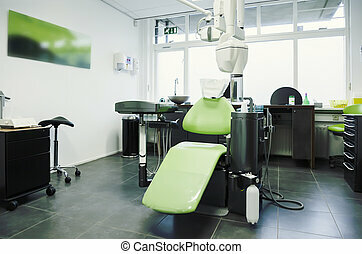 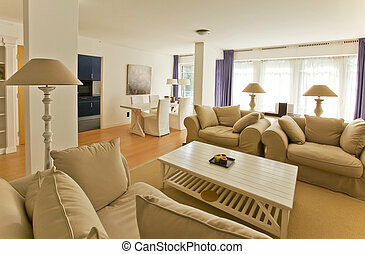 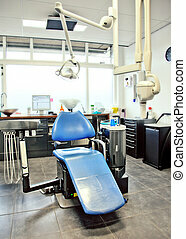 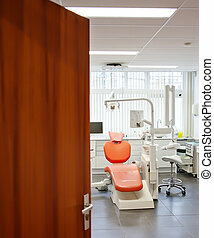 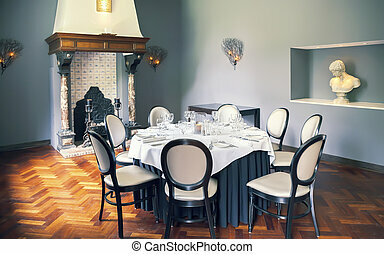 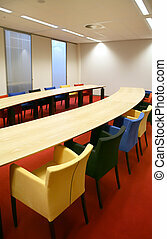 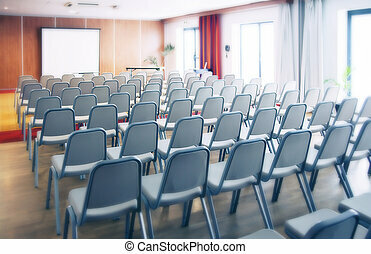 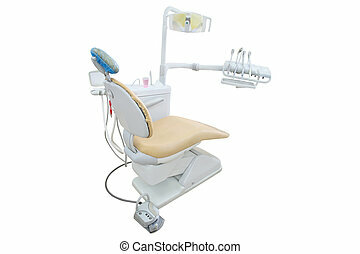 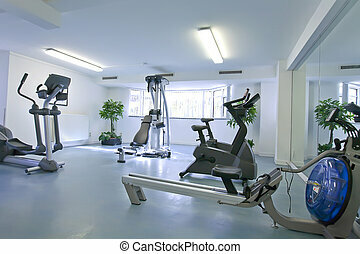 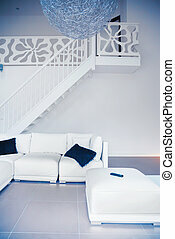 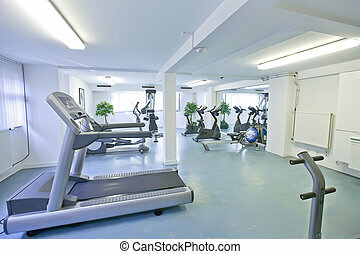 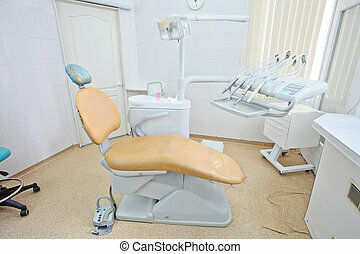 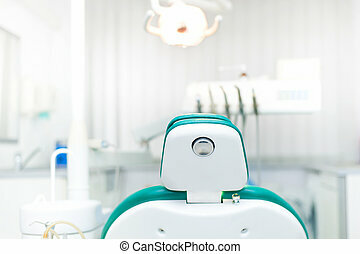 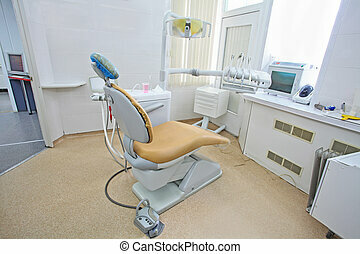 Dental office, equipment, include chair, water, drill etc.